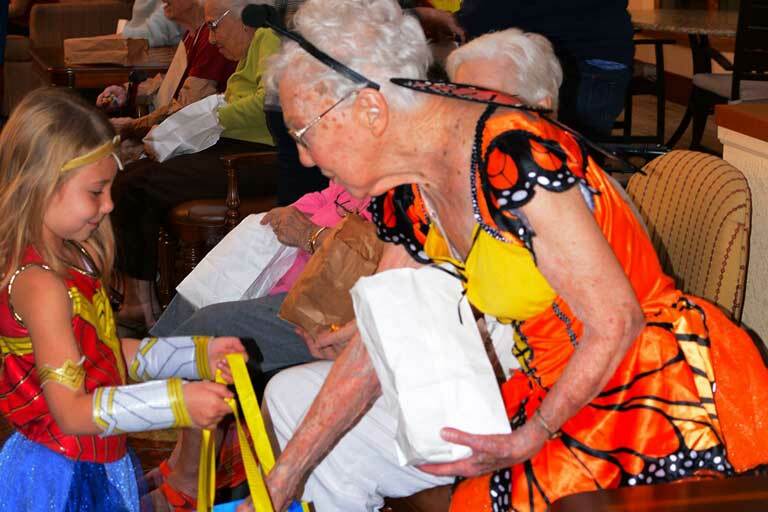 From trunk-or-treats to costume parties, our seniors went all out for Halloween. 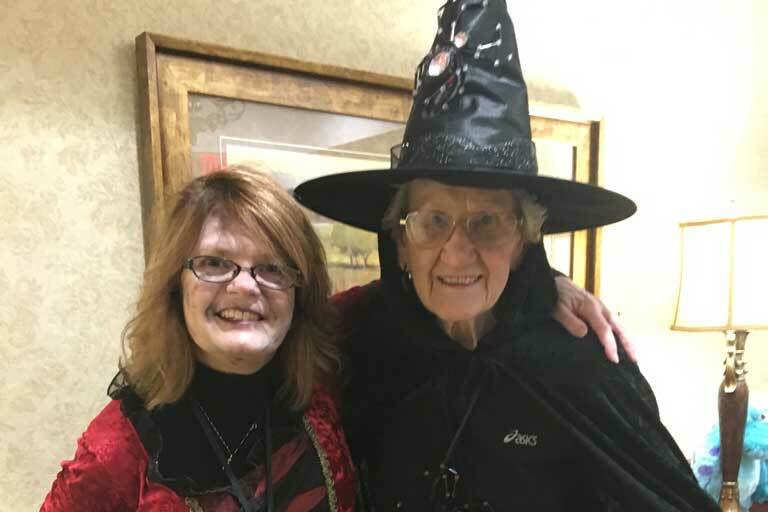 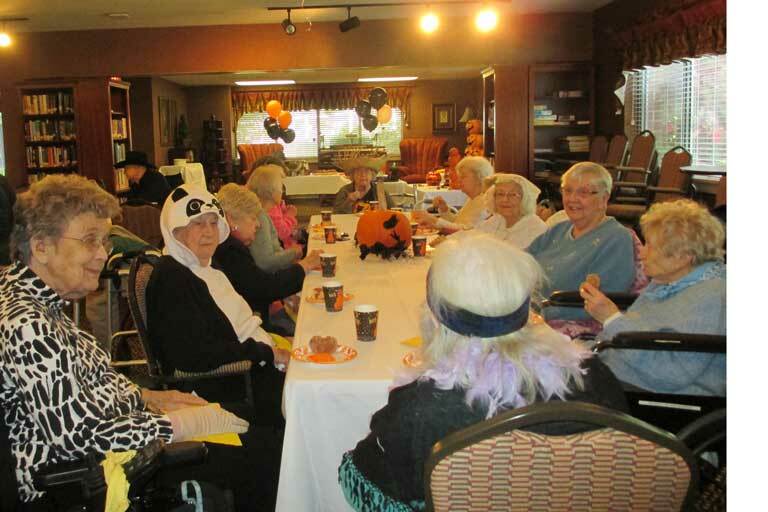 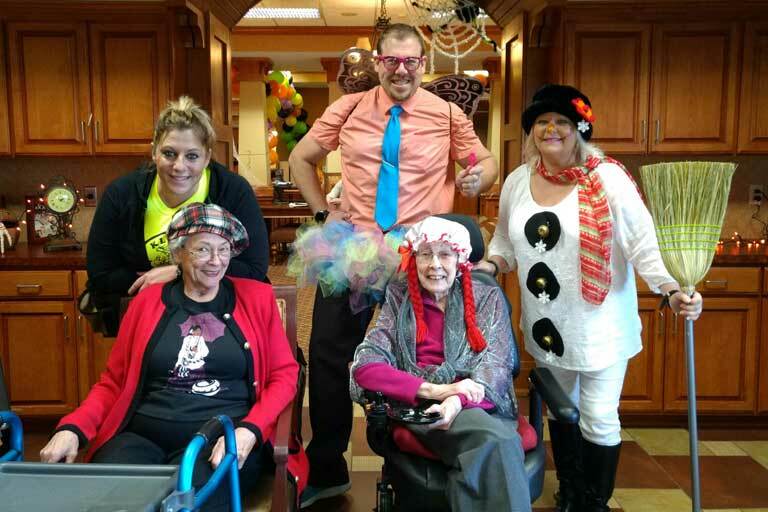 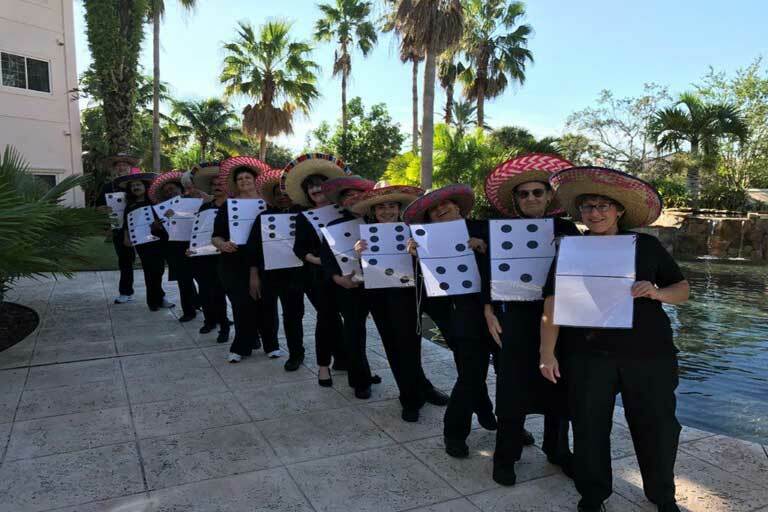 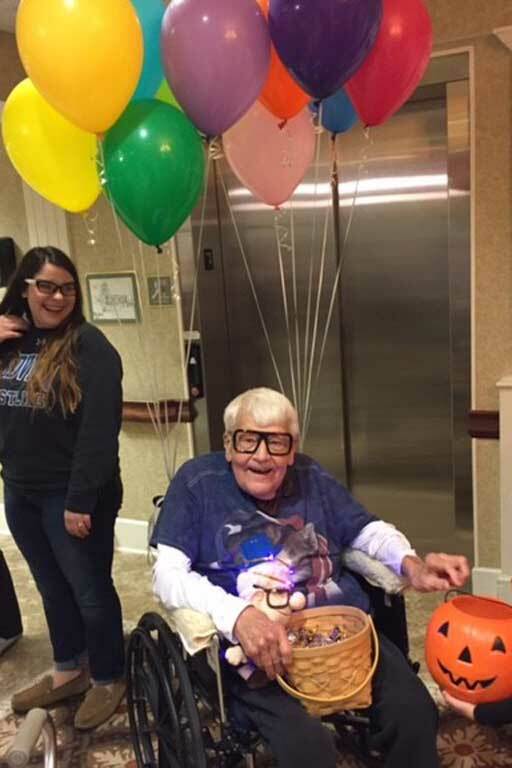 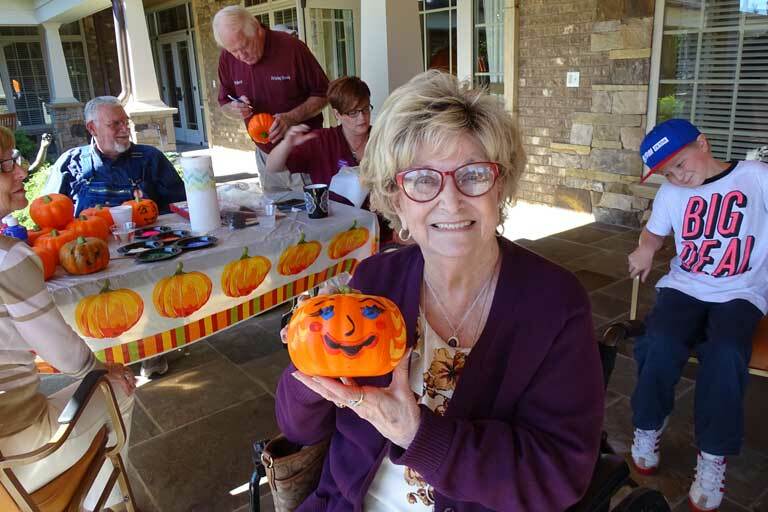 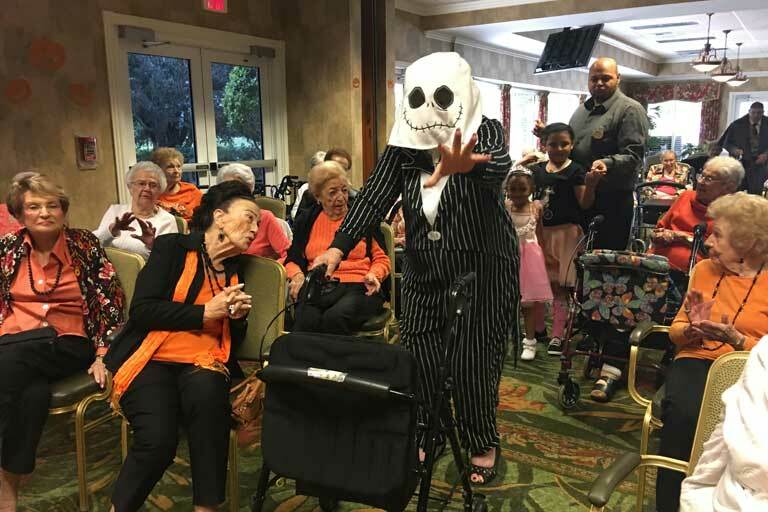 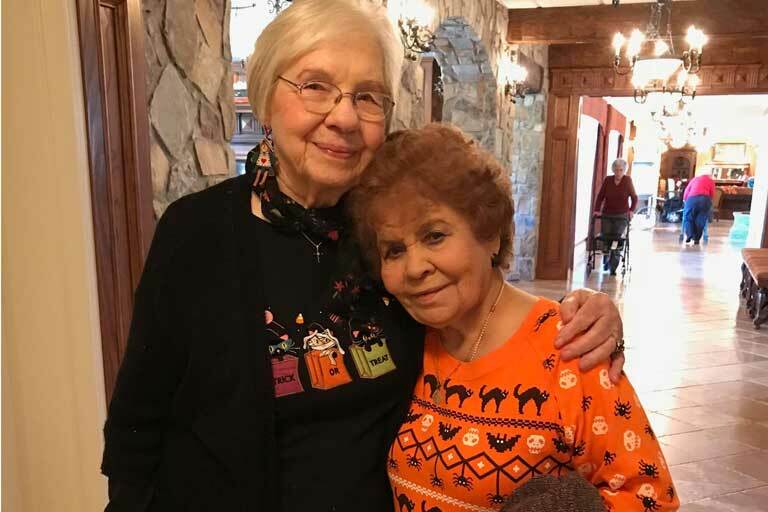 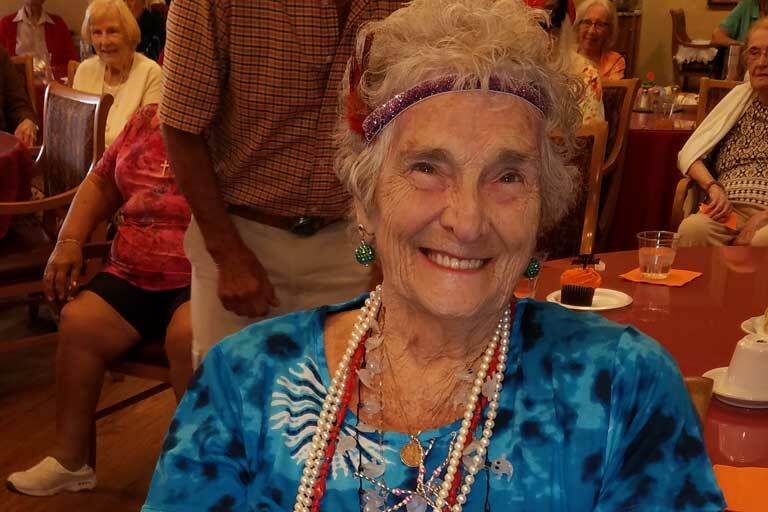 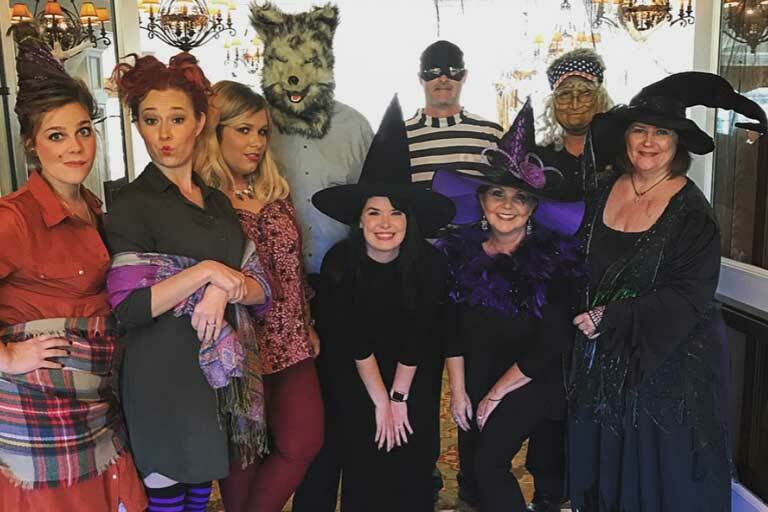 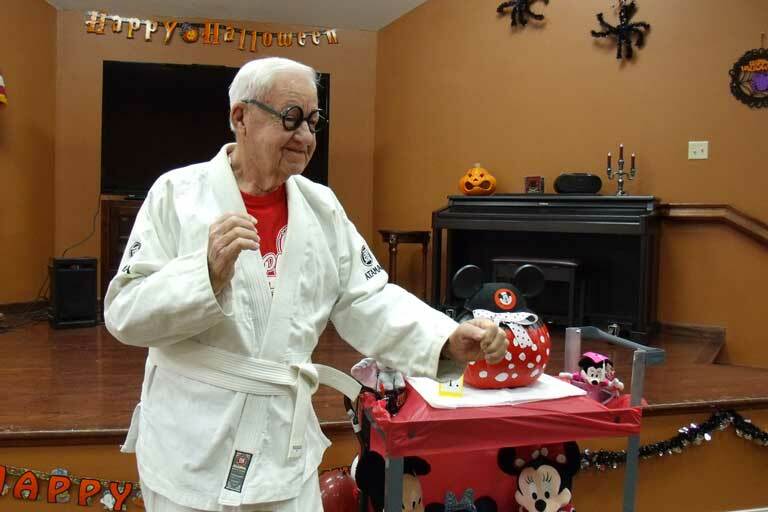 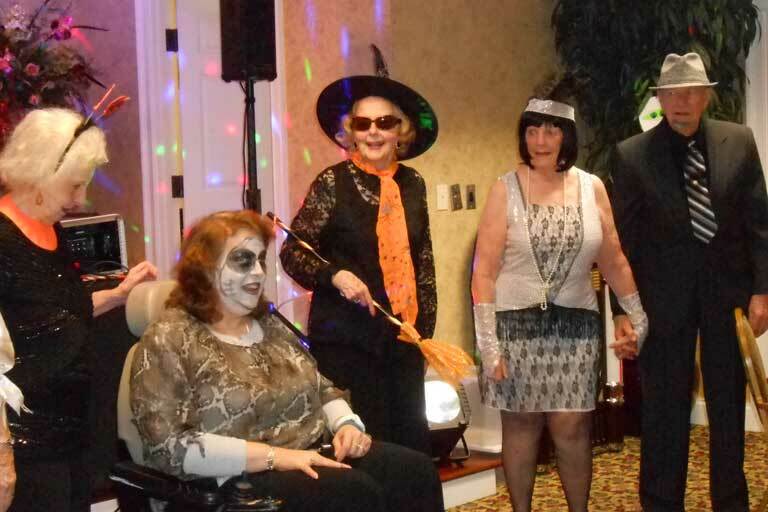 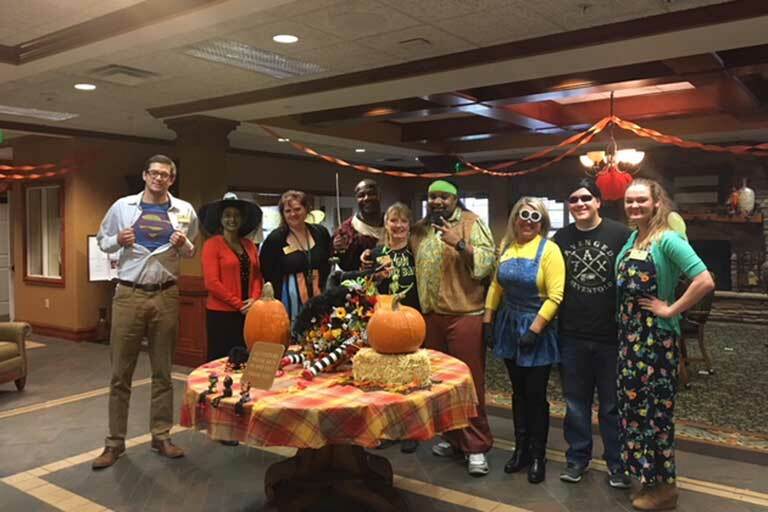 Century Park residents and associates across the country enjoyed celebrating Halloween in our senior living communities with friends and family. 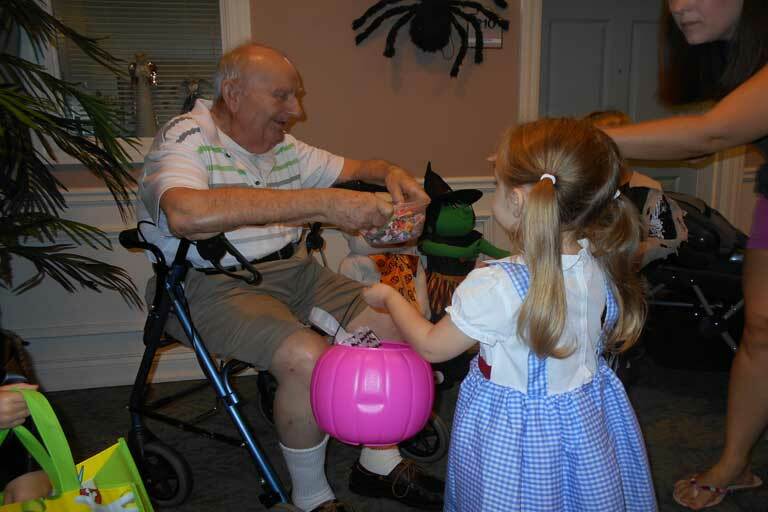 Many reflected back on Halloween memories from years ago. 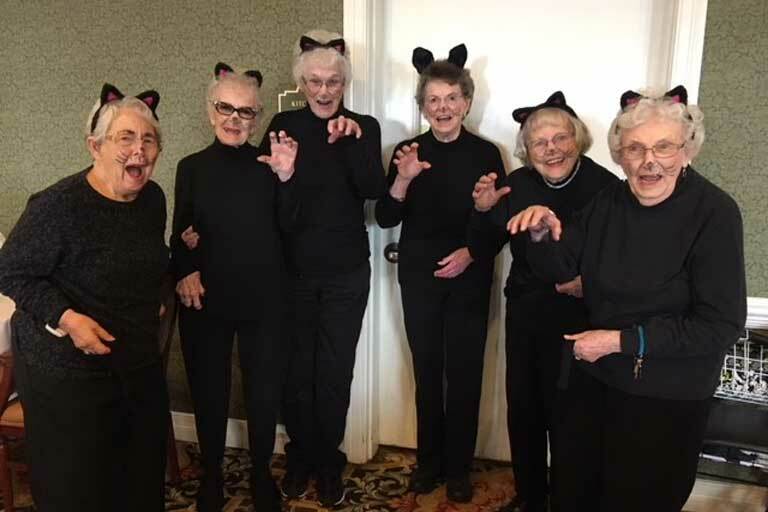 What was the best Halloween costume you ever wore?